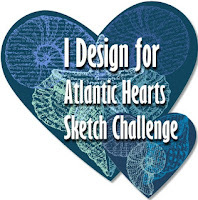 We have a new sketch for you to try out at Atlantic Hearts Sketch Challenge. As always, it's an awesome one!!! 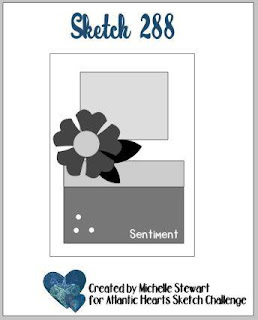 And here's my take on the sketch. I happened to have the Joyous Noel specialty paper on my desk and figured I might as well use some of it!! It's gorgeous paper with the metallic touches...so gorgeous that it is currently on backorder!!! 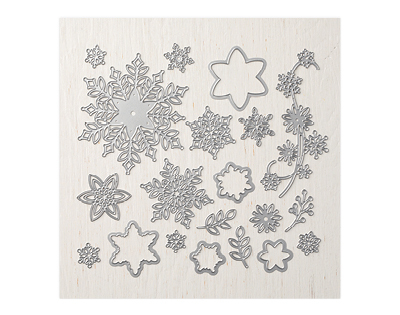 The snowflake is die cut out of Copper foil paper using the soon to be released Snowfall Thinlits. These dies, 2 stamp sets, velvet paper, and snowflake trinkets will be available for a limited time starting November 1st. 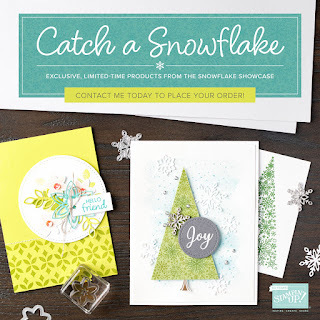 Don't miss out and order today at MY SHOP starting on Thursday.